I’m VERY excited to share this amazing news that has left me toothless ! 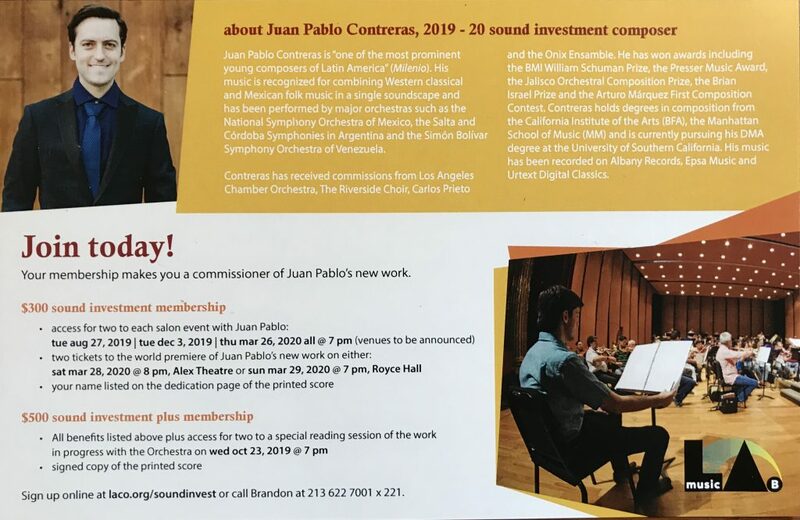 The Los Angeles Chamber Orchestra has chosen me as their 2019-20 Sound Investment Composer! I will be writing a brand new orchestral work for their upcoming season, to be premiered under Jaime Martin! It’s a huge honor to follow the footsteps of my teachers Sarah Gibson, Andrew Norman, and Donald Crockett, who previously held this position! 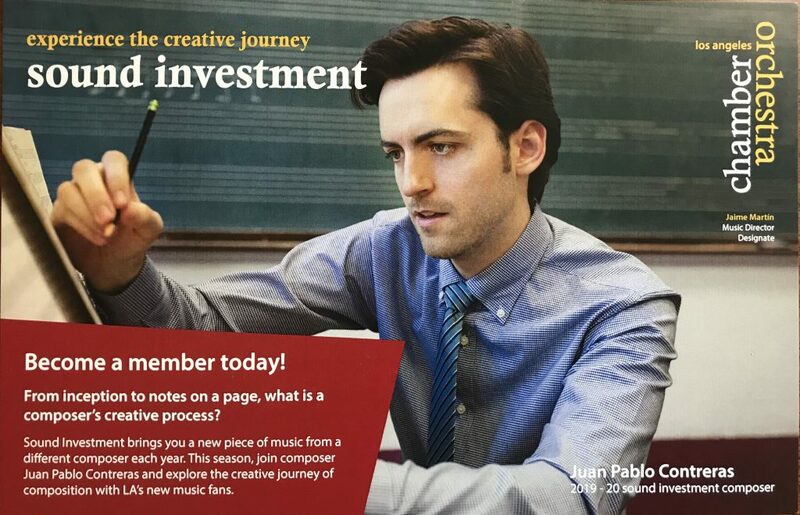 If you are a music lover in LA, you can join us on this adventure by becoming an “investor”! You’ll be invited to attend a series of salon events where I’ll share my creative process and composition progress with you, as well as an orchestral reading and rehearsal of the piece.